Would you like to join the Ratz server without waiting?? Download the Ratz version of Postal below!! Disclaimer: Be advised, The Ratz FastStart Edition is designed for quick exclusive access to the Ratz Server. Joining other servers may work fine, but is not supported. This is the newly updated free version with the master server list and a whole lot more included. Joining Ratz has never been easier! Look in the System folder for Postal2MP.exe and double click to start the game or right click it and find "Send to" then desktop (create shortcut) for the easiest startup. In the game...click Mulitiplayer, then Player Change to setup a name and character. After your done with that, you may wanna take a look at the key bindings in options to set things up the way you like it. I've setup a predefined key binding with all the popular fun stuff to get going right away but you can change these as you like. Click join game and look for .·:*®ãTz*:·. Hôu$ê óf Gãmê$. Double click it. The newest version will start fast and limit your wait time to nearly instant access! 12-28-2017..*The optional music files for the new maps are now condensed in this list which can be downloaded here and copied to your Postal2/Music directories. Halloween . P2Madness . HyperBlastRedux . HellsFury . P2DarkMix1 . P2WeedRun.ogg . You can customize your music by simply making your own song(s) in .ogg format, moving it to the Music folder and renaming it to the same song you want to replace. More detail on this is included in the main directory of FastStart. Enjoy the new content!! 07-22-2017..*Postal 2 Complete has been updated and is causing a mismatch for some users joining the Ratz server. If this is the case for you, please delete the AWEffects.u file from your cache folder and rejoin. Server files have been updated to reflect the changes. If your not sure how to do this then you can download the updated file here and put it in your Postal2/System directory. Only do this if you are getting a file mismatch on AWEffects. 12-02-2016..*Added a Roster List with the code and directions to access and play as the hidden characters available in the server. 11-25-2016..*Version 11-2016 is now available and includes some tweeks and updates. The Zo_Base mismatch is fixed, new custom mix in the music folder and for all of you asking about some new zounds......yup, its here! Enjoy and cya in the server. *Requires at least 12GB free space. 04-16-2016..*Major update to the Ratz Server. 200+ file updates, more maps, more characters, more weapons. You can join in with your original Ratz FastStart version but it will take awhile to receive the files so be patient. You can also download the updated version above if you want quick access with the latest tweeks. Available now!  ...if you receive any mis-match errors during entry, please rename that original file and re-try entry to server. 04-02-2016..*Ratz FastStart v4-2016 is now available. Increased frame rate, Music option fixed and available (see readme in the pak), All Taunts for the character packs are predefined for newer players. Enjoy!! 03-29-2016..*For the players that updated and changed the MP_misc.utx file from the last update and can no longer join Ratz* Please restore your backup MP_misc.utx in your Textures folder. If you no longer have it, you can download it here. DOWNLOAD LINK Put this file (MP_misc.utx) in your Postal2 instalation directory in the Textures folder. Backup or delete the old one. 03-13-2016..*Roster lineup changed, complete with 12 hilarious taunts. To add these, its easy. Find your User.ini file, located in your System directory of the game (Steam players, need to use the User.ini in the Postal2Complete/ShareThePain/System/). 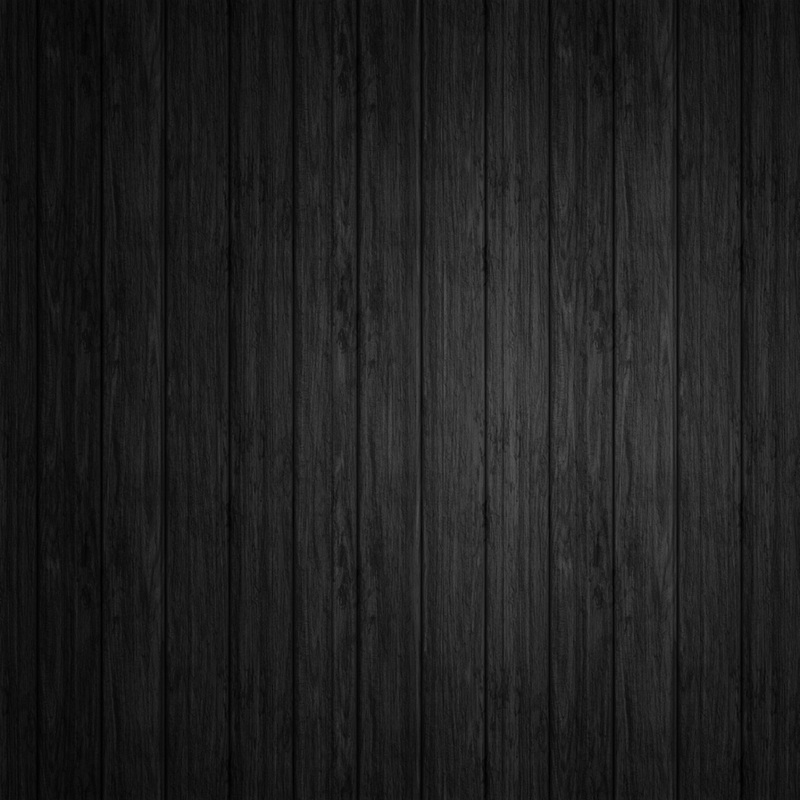 Open User.ini with notepad or a like program. Here you will find your keybindings. Find or change a few to your favorite taunt words (eg. U=Laughs) OK, here are the catch words...Stream, Keeper, Nothing, Stretch, Angry, Applause, Gaystep, Cometo, Dancers, Rodd, Shifters, Laughs. Each character has a different way of acting this out. Try it out and make the game more fun for all. Don't forget to save your User.ini when your finished editing. Just a side note...the old taunt words do not work with the virtual characters lineup. eg. Scream, Laugh, Dance, Middlefinger. You can use them with the others if you want. Enjoy! For information, help,or just wanna hangout...You can reach me at any of these locations. Steam, Evolve the Clan Page or Resurrection-Studios. 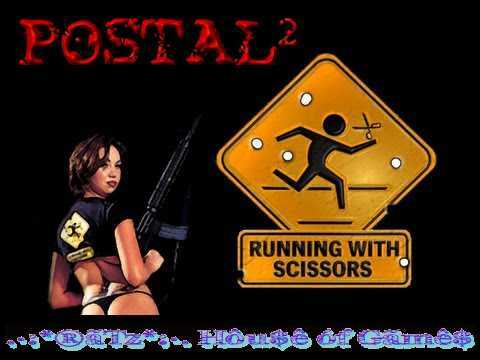 THANKS TO ALL WHO SUPPORT MY POSTAL 2 PROJECT! !